Located a stone's throw from scenic Lakes Entrance, at Lake Tyers Beach – only 3 hours drive from Melbourne. Lakes Beachfront Holiday Park is the best holiday park located on the 90 mile beach. At Lakes Beachfront Holiday Park you can choose to simply relax and read your favourite book or explore the delights and natural wonders of the Region. The Lakes Beachfront Holiday Park offers a superb range of holiday villas and cottages for the dream luxurious holiday, a selection of large caravan sites or secluded bush camping. 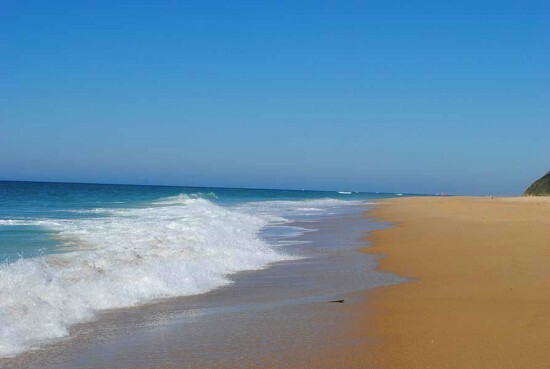 Escape to our Holiday Park on the magnificent 90 Mile Beach only 5 minutes from Lakes Entrance. Our park offers holiday park fun, activities and relaxation for all the family & young at heart.